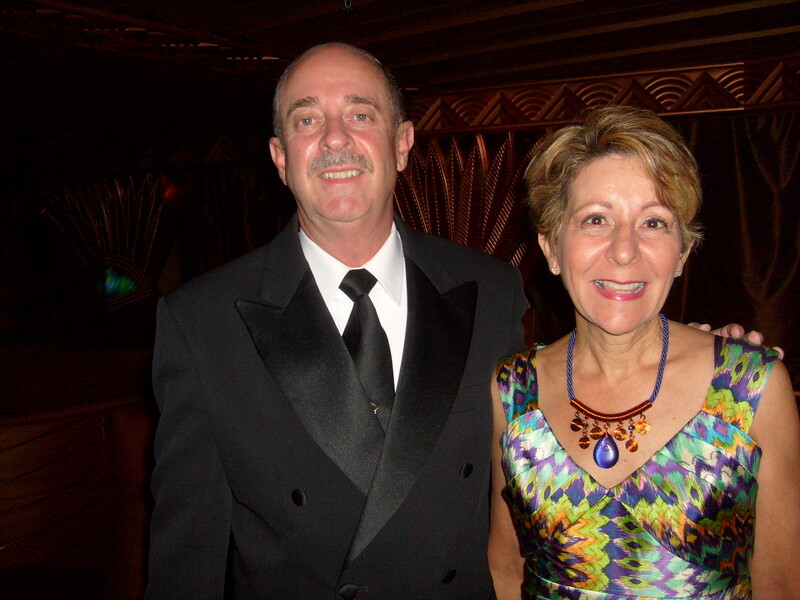 John and Donna (Canzoneri) Wray are enjoying retirement to the fullest! If you have gone to any of the Burbank High 1968 reunions, you know that there are several couples in our class — graduates who are married to each other. One of those couples is John Wray and Donna Canzoneri who are now busier than ever. They have two grown daughters, Jaisha and Karleen. After retiring as an elementary school teacher, Donna volunteers at the library, tests students for the gifted program and enjoys tutoring, in addition to trying new classes such as yoga, pilates and body works. John retired from the fire department and had a great time at Toyota Motor Speedway where he got to drive a real race car. He didn’t quite make it to 189 mph that he hit last year in a simulator but still had a lot of fun. In April of 2009 we were at our timeshare in Cabo and I decided to take a swim. A woman sitting nearby said I had inspired her to do the same. I thought she had been writing a letter and needed to take a break. She said she had been writing her book. I asked where she was from and she said she grew up in Burbank. Surprisingly, it was Bonnie Sjostrand. We had quite a few classes together, but I was too shy to talk to her back then. 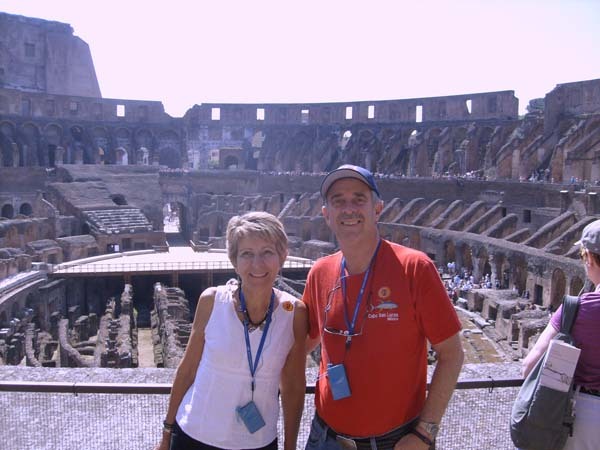 In 2010 she let us use one of her extra timeshares to extend our trip to two weeks. We spent the afternoon with her, her boyfriend, her brother ( the star swimmer of BHS ’66,) and his wife( another BHS grad.) At dinner seven of the eight of us were from Burbank High. It was a mini reunion in Mexico. We hope to see her again this year. Donna also said that five BHSers met in San Luis Obispo in October for a mini-reunion: Joe Miluso and his wife Gail from the San Jose area, Rick Reynolds and his wife, Linda Jellings Reynolds ’70. They caught up on lots of memories too funny to forget. Posted by Katherine Crosier on January 6, 2012 in Burbank High School and tagged Bonnie Sjostrand, Donna Canzoneri, Donna Canzoneri Wray, Donna Wray, Joe Miluso, John Wray, Rick Reynolds.